The Furnace Source can provide low-cost prototype and production furnaces for additive manufacturing (3D printing). 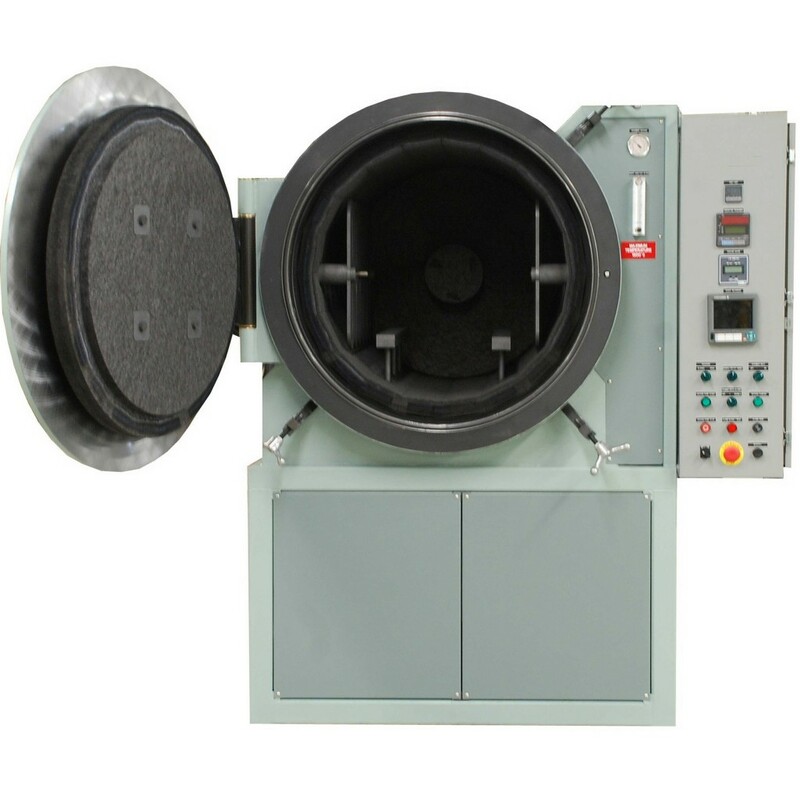 If you’re using binder jetting, powder-based liquid inks, or metallic inks in your 3D printing process, we can supply a sintering furnace to process your parts. 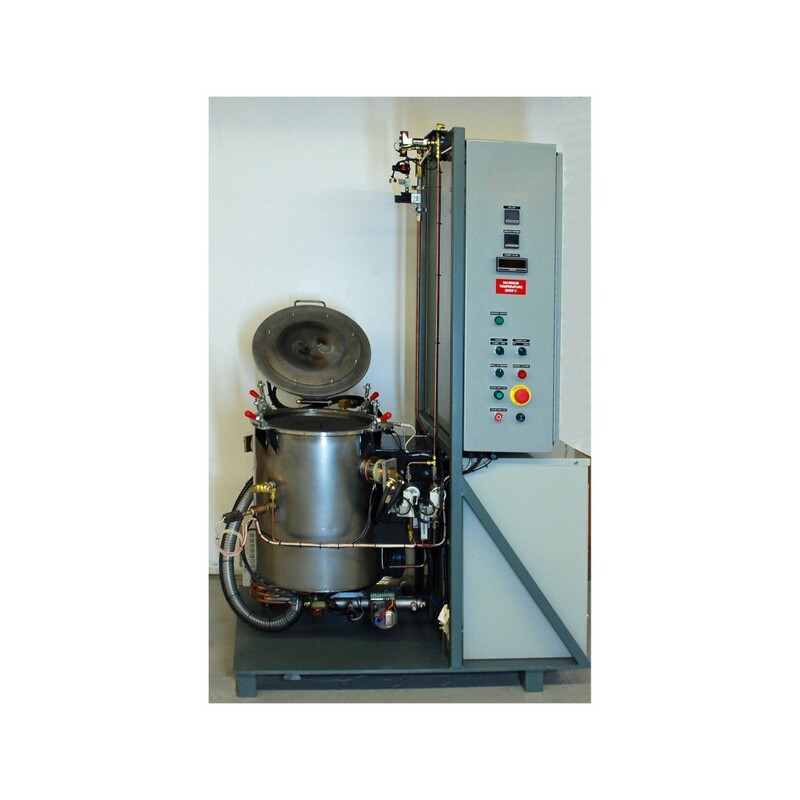 Our furnaces can be used for infiltration of stainless steel, bronze, tungsten, titanium, copper, and other materials. They are also suitable for ceramic sintering. We can provide small prototype development furnaces, as well as larger production size furnaces – horizontal or top-loading units. 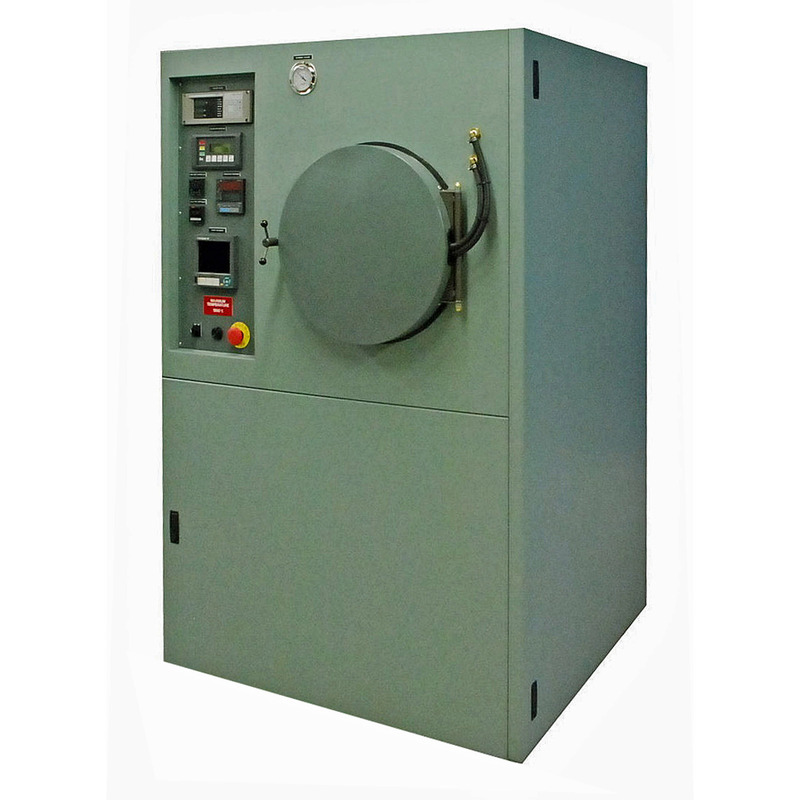 We can supply furnaces with hydrogen atmospheres and/or debinding capabilities, as well as furnaces with rough vacuum, high vacuum, or inert atmosphere operation. Have you invented a new way to do 3D printing? 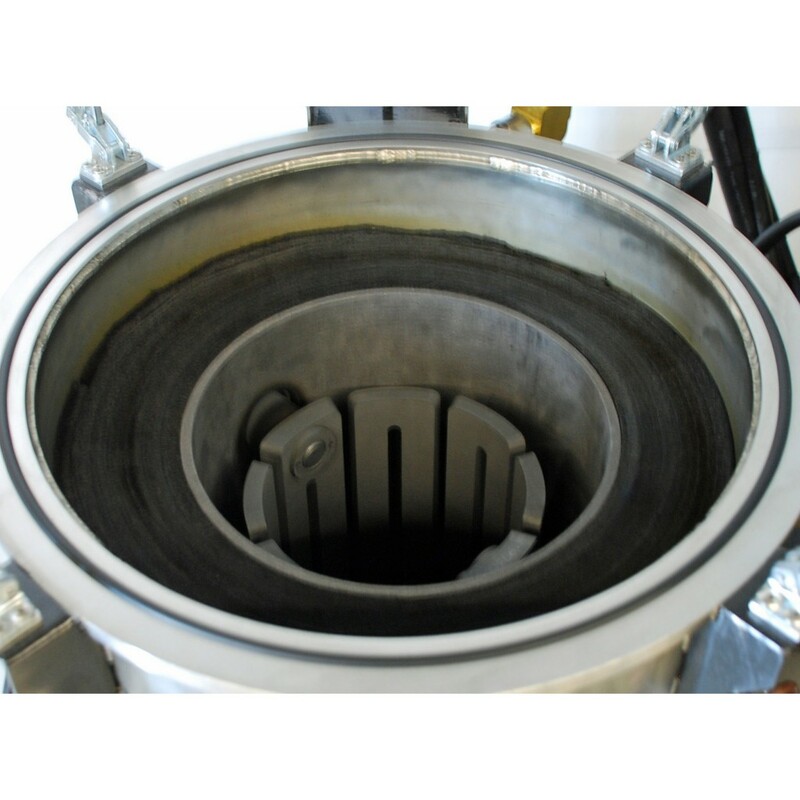 Do you need a company to provide equipment to sinter your parts? Give us a call and we will partner with you.